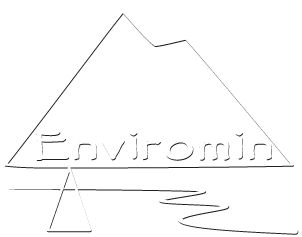 Our Collaborators – Enviromin, Inc.
Dr. Brent Peyton, Dr. Matthew Fields, Dr. Chiachi Hwang, Dr. Dana Skorupa, MSU Center for Biofilm Engineering, Bozeman MT. Dr. Mark Lund, Dr. Melanie Blanchett, Mine Water and Environment Research, Edith Cowan University, Perth, Australia. Dr. John Childs, Childs Geosciences, Inc., Bozeman MT.